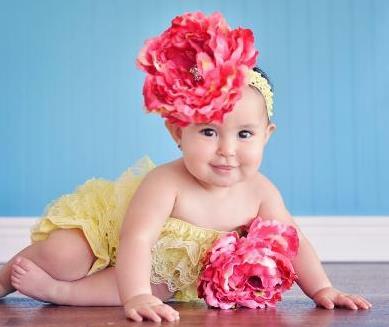 Dress her to impress!! 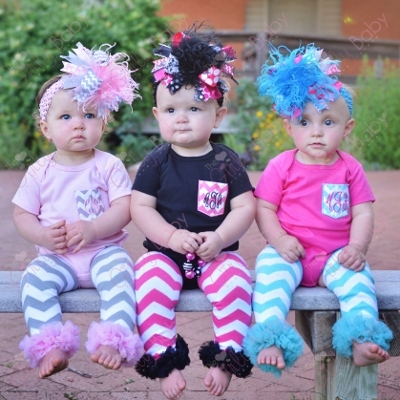 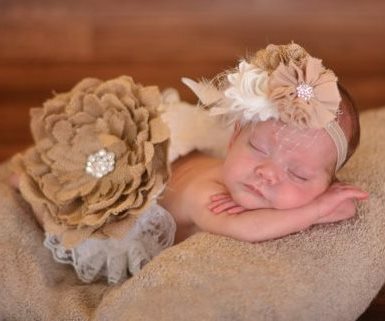 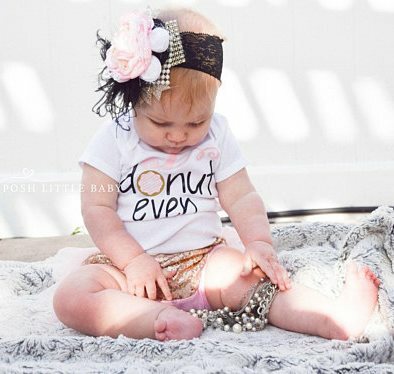 You will love our unique, girly baby boutique outfits! 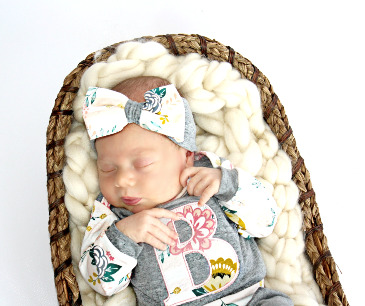 Custom made baby clothing adorned with trendy prints such as floral, damask, chevron and polka dots. 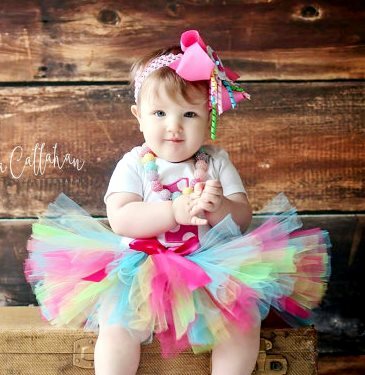 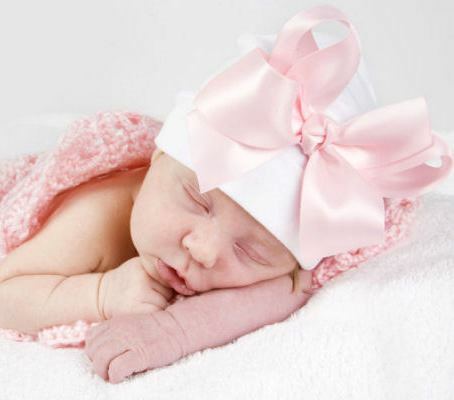 We offer a wide variety of Newborn Baby Girl Coming Home Outfits, perfect for going home from the hospital, as well as ruffle diaper cover bloomers, sweet baby dresses, personalized layettes including onesies, rompers and gowns. 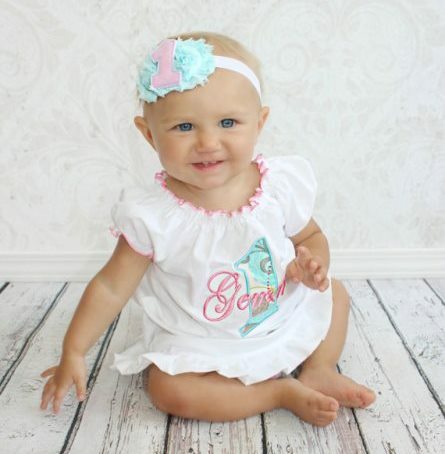 Also, take a peek at our adorable Matching Sister Outfits for Newborns and Toddler Girls. 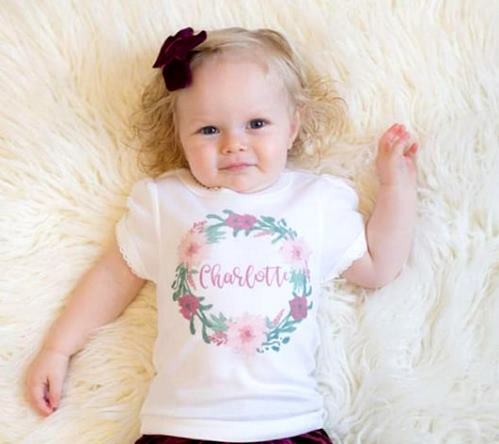 Picture perfect clothing for newborn baby girls, infants and toddlers!